Start with a warm up, preparing the body and mind for the training to come. Motor coordination and foot work drills, developing the neuronal and motor connections for agility, speed and balance. Pad work, partner drills and bag work for body strengthening and technique development. Learn how to better deal with an Offensive Person or Environment. Discipline, Confidence, Focus and Mental Strength. Build Social Skills and Friendships. Strengthen the Body and Develop Fitness. Learn the Art of Muay Thai in a great Team Environment. At Elite Martial Arts Academy, we believe that a strong foundation in martial arts leads to a healthier more well-rounded individual as we progress through life. The objective of our Kids and Teen program is to teach our youth life skills and give them the tools they need to help them develop into strong and healthy adults. The techniques that are taught are authentic Muay Thai, which can serve as both a self-confidence booster and a self-defense skill builder. Bullying is a concern that should be acknowledged and addressed by all; very few kids are given the proper tools to defend against a bully and the stress from coping with this can wreak havoc on a child’s life. Simple self-defense skills and self-confidence learned from martial arts can be a great way to prevent and deal with these difficult situations. 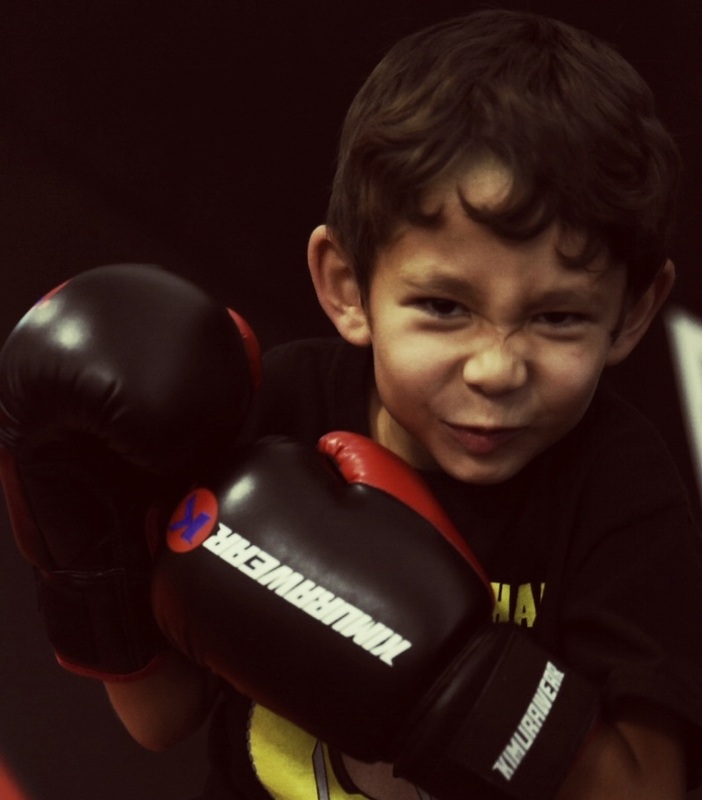 Whether it is for building confidence, developing fitness, learning self-defense skills or building a strong foundation for the future, Elite Kids and Teens Muay Thai will help give your youth the building blocks for a strong life ahead.